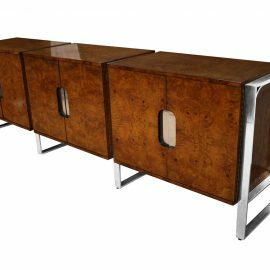 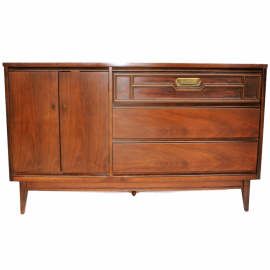 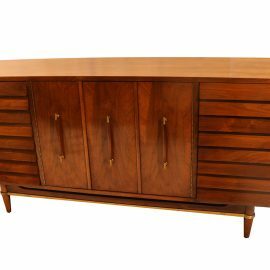 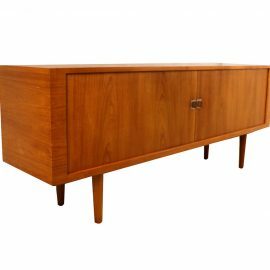 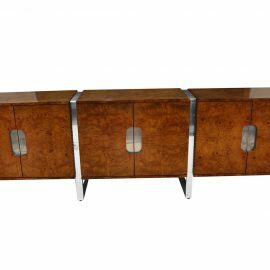 Gorgeous Mid-Century Modern beautifully grained burl wood triple sideboard/buffet from the Pace Collection. 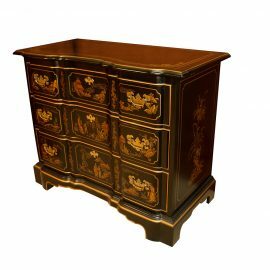 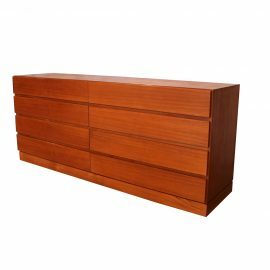 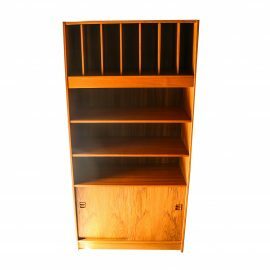 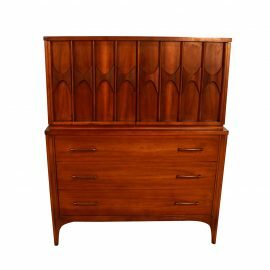 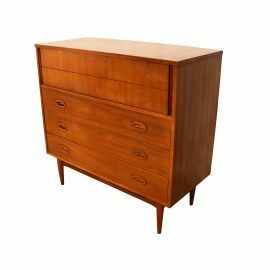 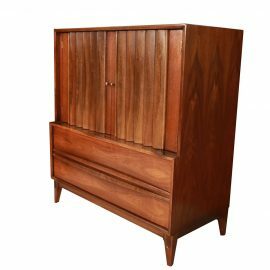 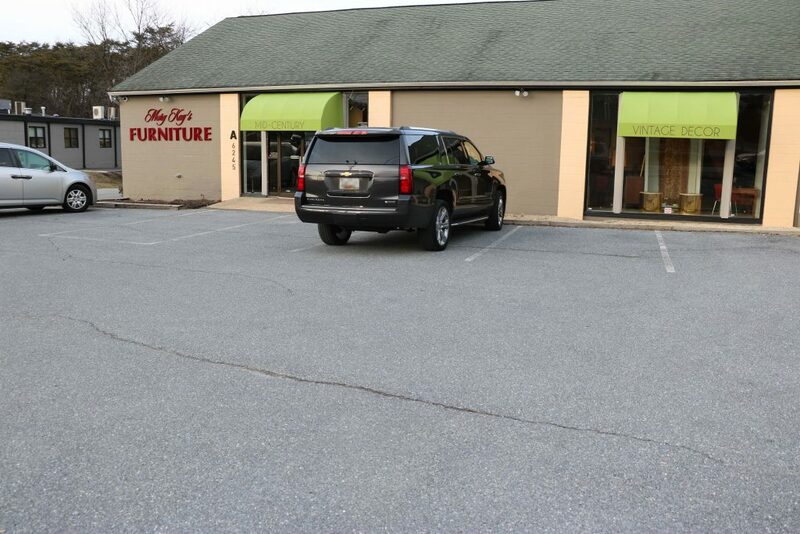 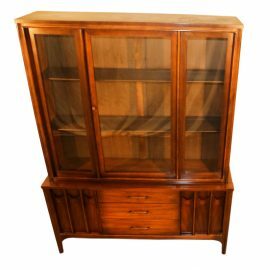 An elegant 4 drawer Mid Century Highboy Tall Walnut Dresser by Dixie Furniture. 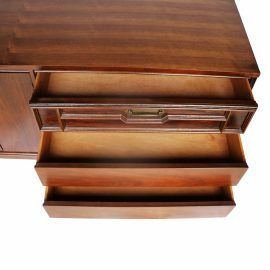 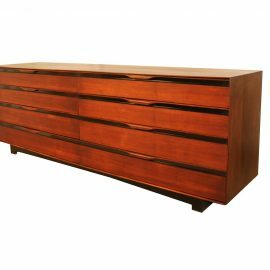 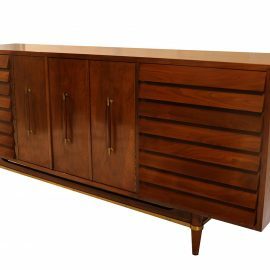 Beautifully detailed & proportioned walnut American of Martinsville credenza sideboard designed by Merton Gershun for the “Dania” line.